Definition at line 668 of file llviewermessage.cpp. Definition at line 671 of file llviewermessage.cpp. 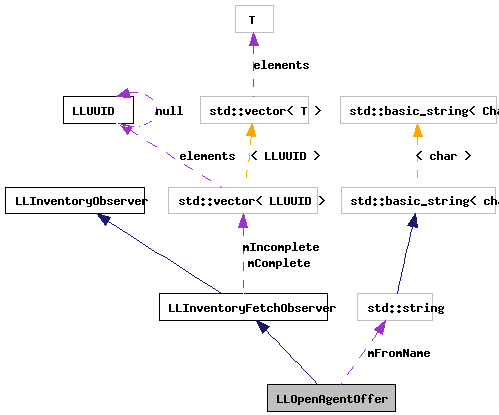 Definition at line 672 of file llviewermessage.cpp. 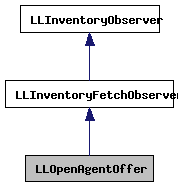 References gInventory, LLInventoryFetchObserver::mComplete, mFromName, open_offer(), and LLInventoryModel::removeObserver(). Definition at line 679 of file llviewermessage.cpp.